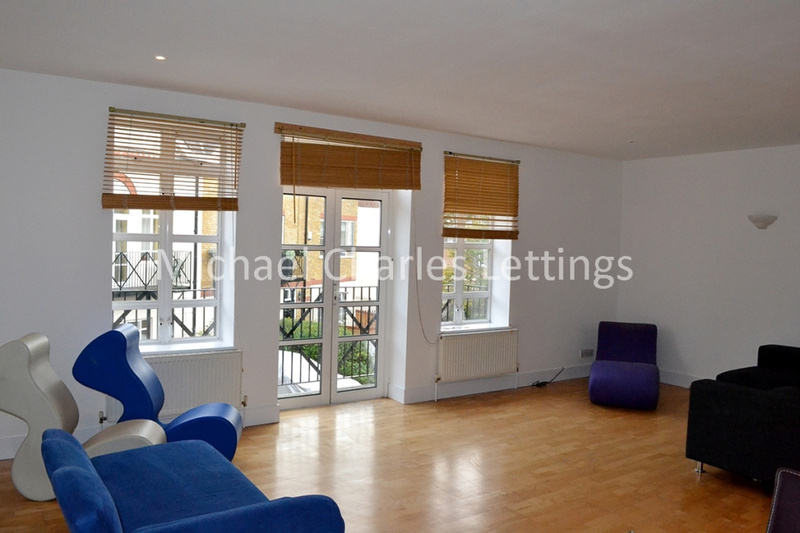 A 3 bedroom, 3-storey house set in this privately gated mews, just off Brecknock Road and within 15 mins walk of Camden & Caledonian Road underground stations and within the catchment area for Camden School for girls. 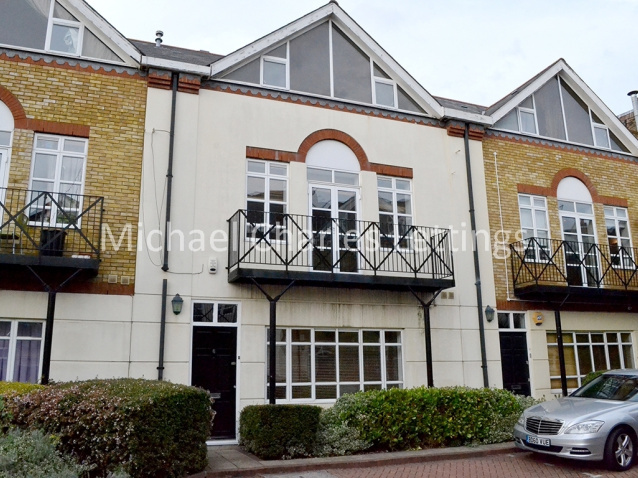 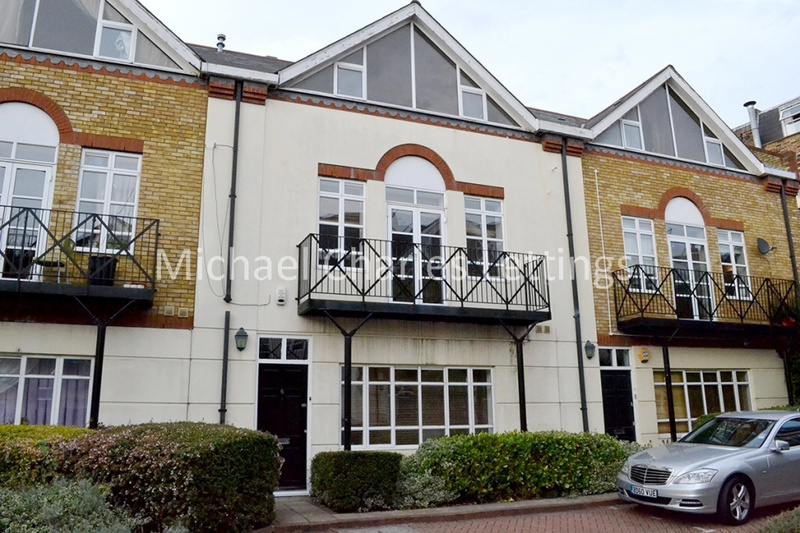 A 3-storey townhouse set in this privately gated mews, just off Brecknock Road. 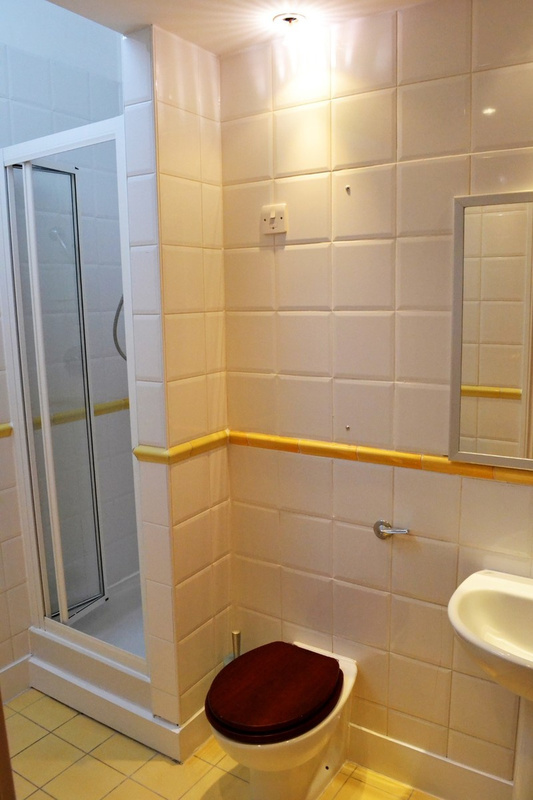 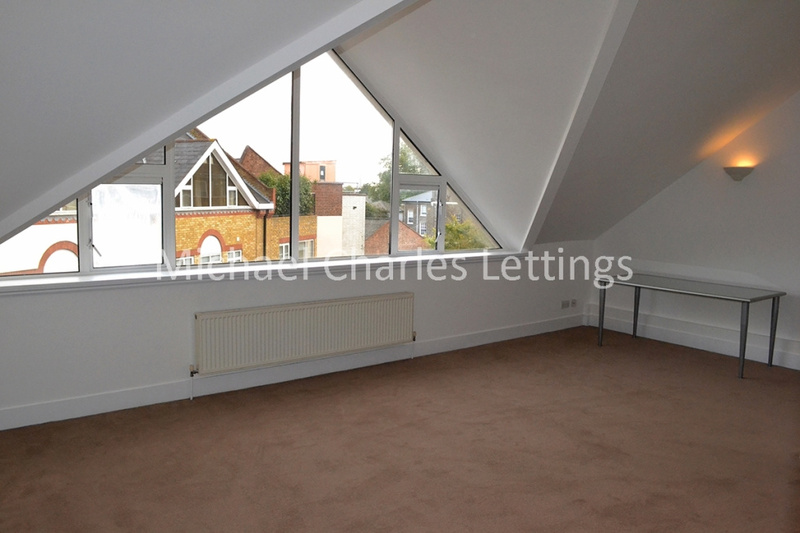 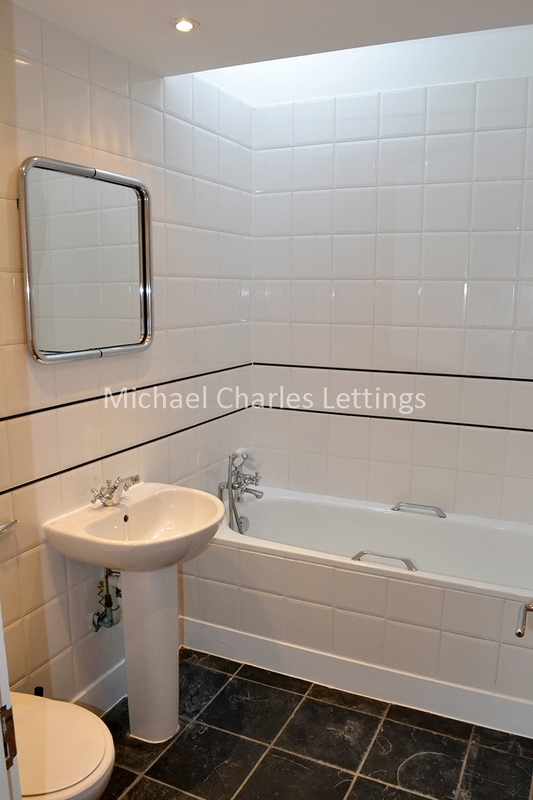 The ground floor accommodation comprises, a double bedroom with en-suite bathroom, a separate WC and 14ft study to the rear. 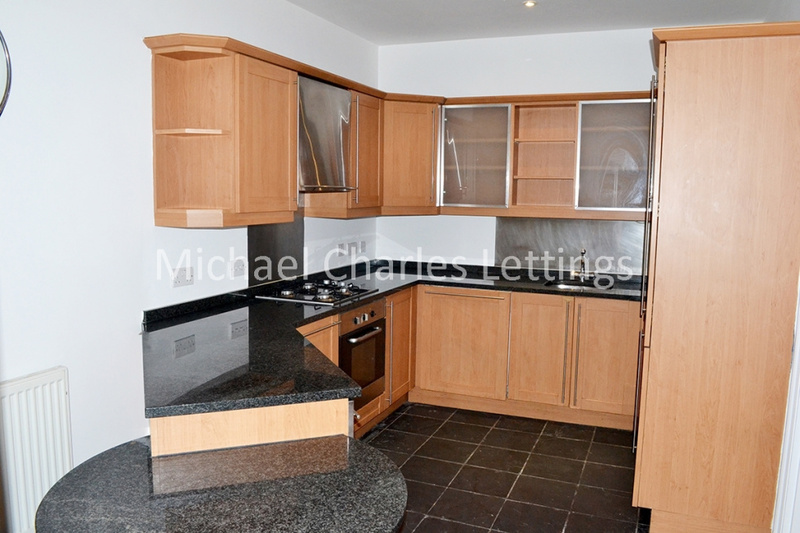 On the first floor, there is a 14ft fully fitted kitchen with double doors opening onto the 22ft reception. 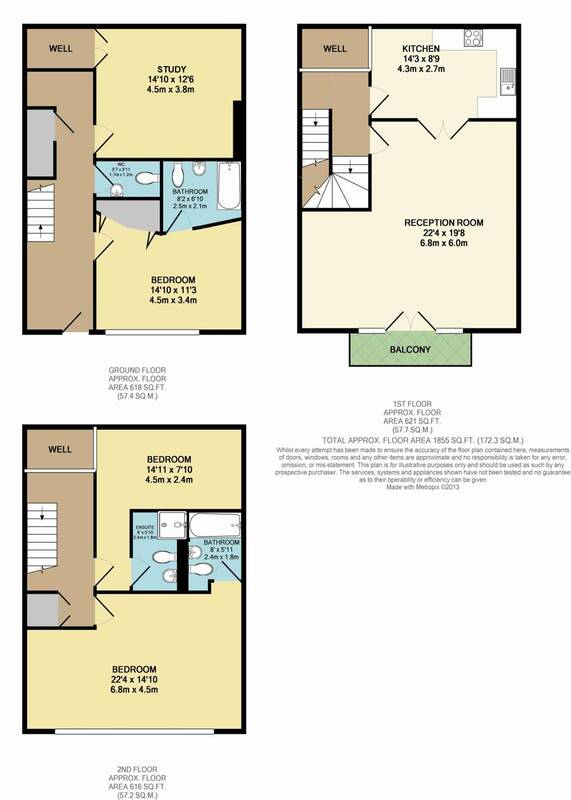 Finally the top floor comprises a further a double bedroom with en-suite shower room and a 22ft master bedroom under the eaves, with a glazed apex to one wall and an en-suite bathroom. 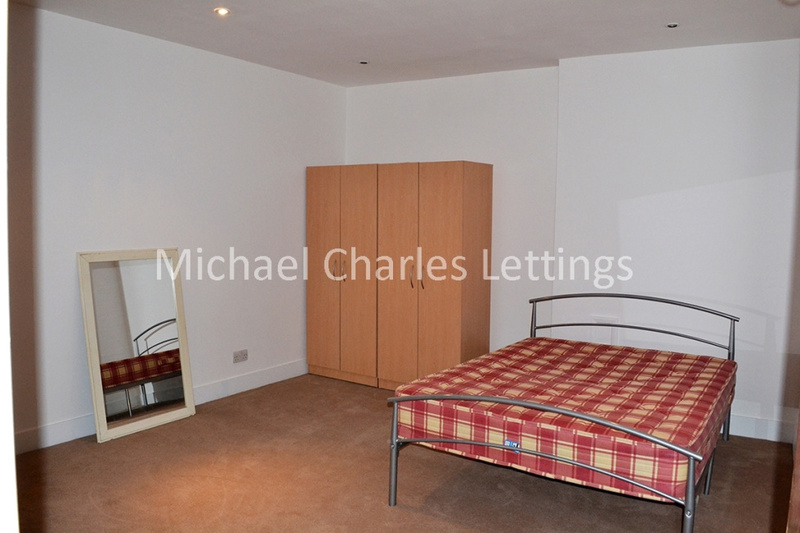 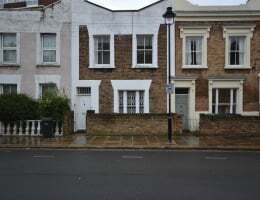 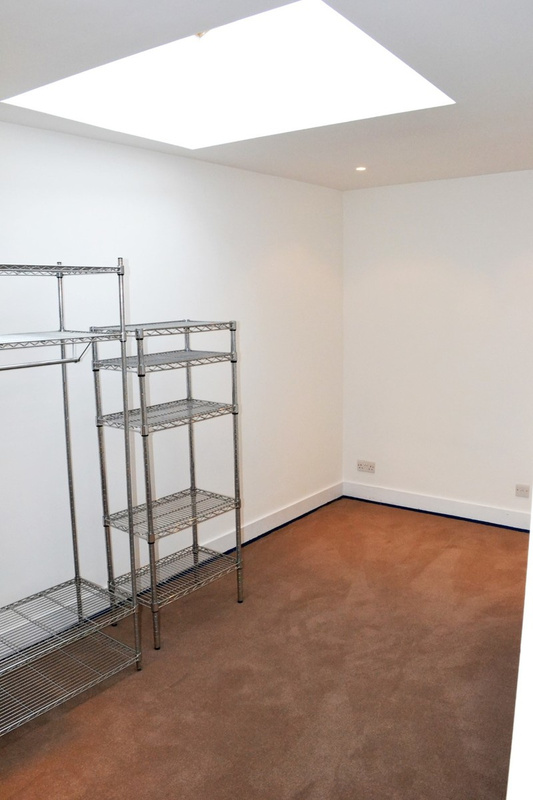 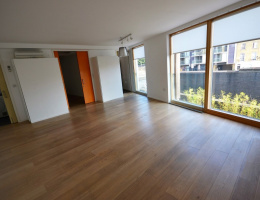 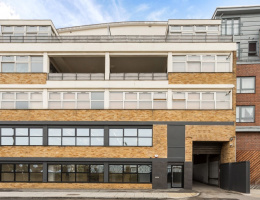 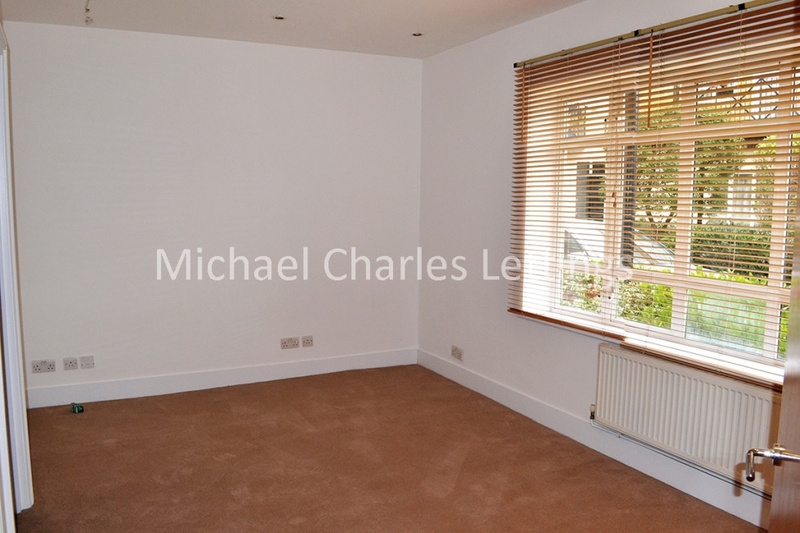 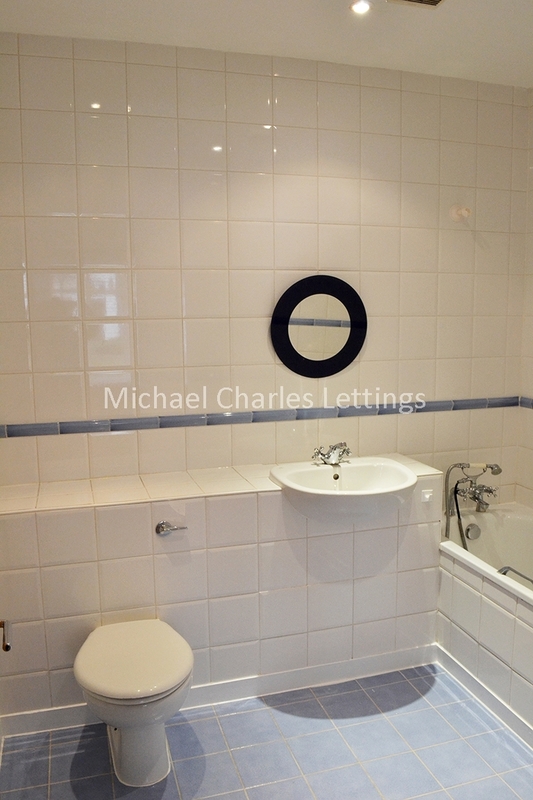 The property is situated within 15 mins walk of Camden & Caledonian Road underground stations and was within the 2018 catchment area for Camden School for girls.